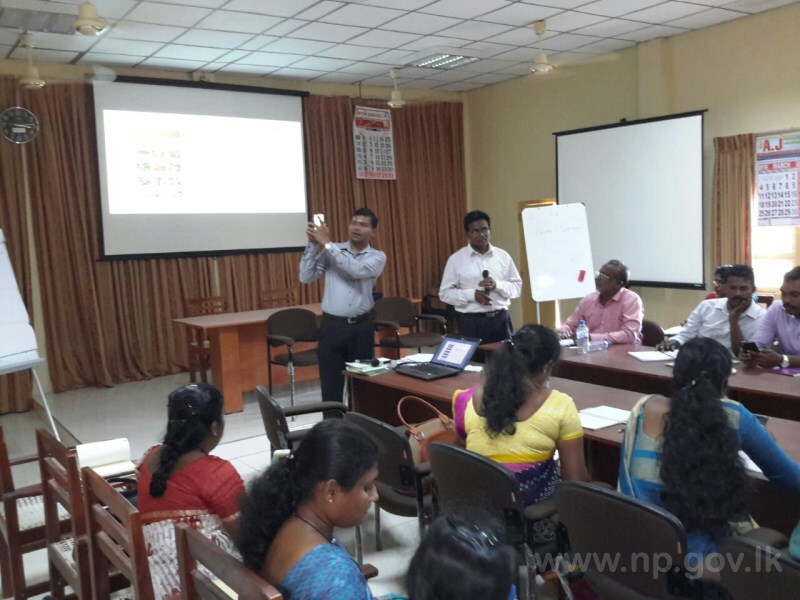 Training programme on Global Positioning System (GPS) for Agriculture Sector and a Social Media App. 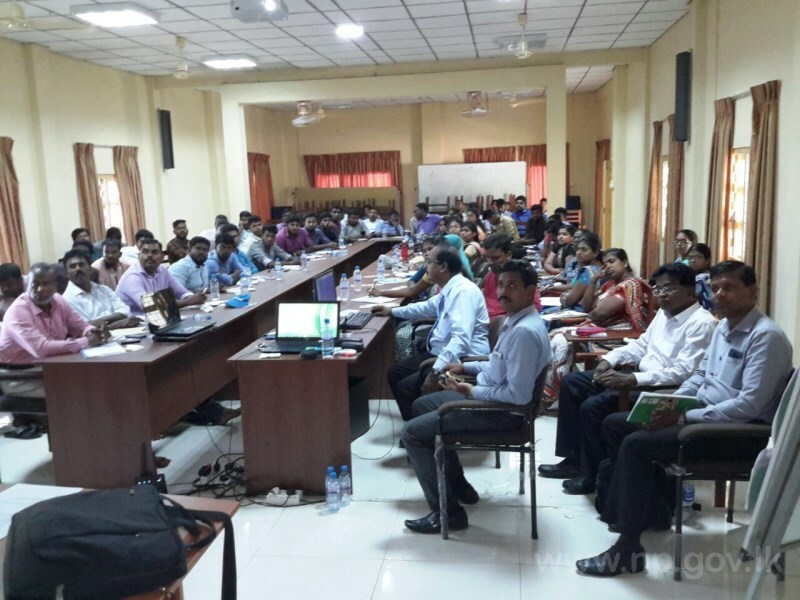 “Govipola” was conducted to the officers of the Provincial Department of Agriculture at the District Agriculture Training Centre on 14.03.2019. 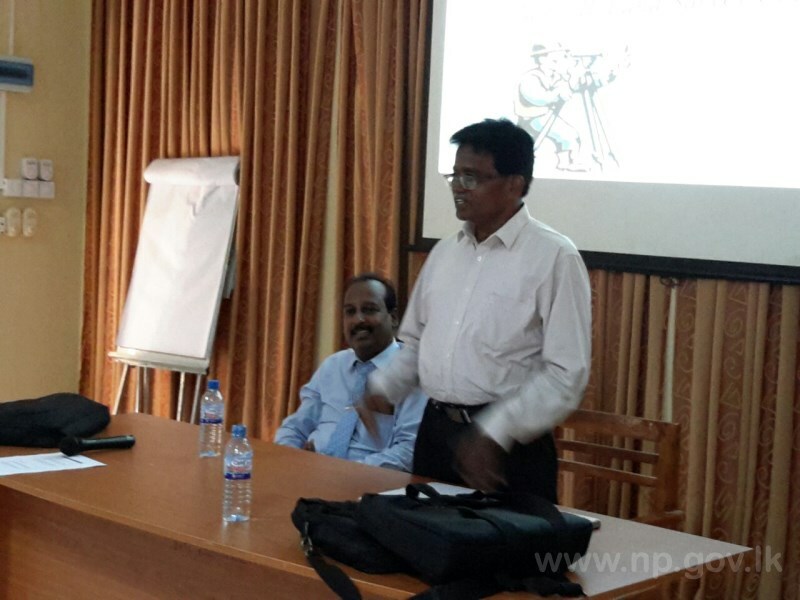 Senior superintendent of surveys for Jaffna district Mr.P.Sivananthan conducted the morning session on GPS with the support of map technological Officers Mr.S.Thavaseelan and Mr.T.Thavareesan with necessary demonstration in an interactive manner. 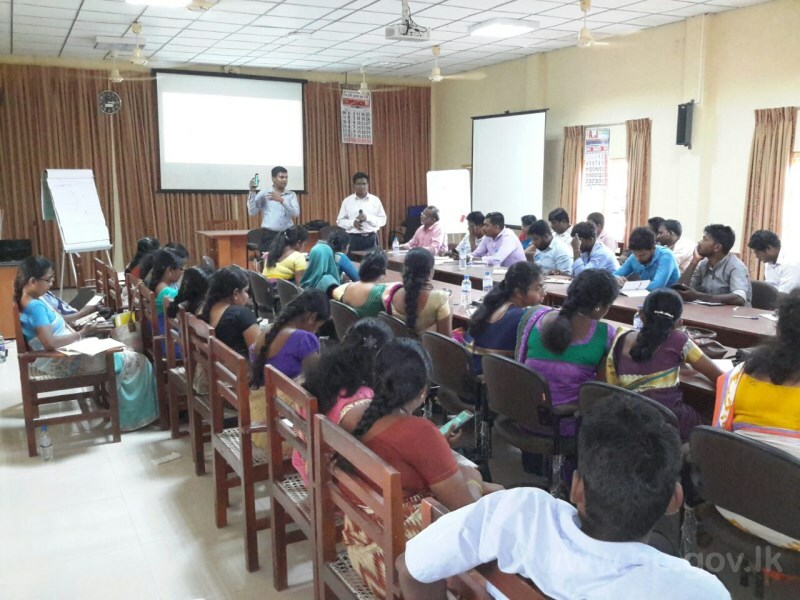 The training programme on GPS was conducted with the objectives of imparting the knowledge and skills to the farm managers, Agriculture instructors , Technical assistants and Development Officers for developing their capacity to apply the GPS Technology in agriculture extension and development activities such as sampling and mapping, marking weed locations and mapping, preparing yield maps, harvesting of crop, layout planning in the farm fields and mapping, measuring extent of land holding for various purposes, locating areas affected by pest and diseases. 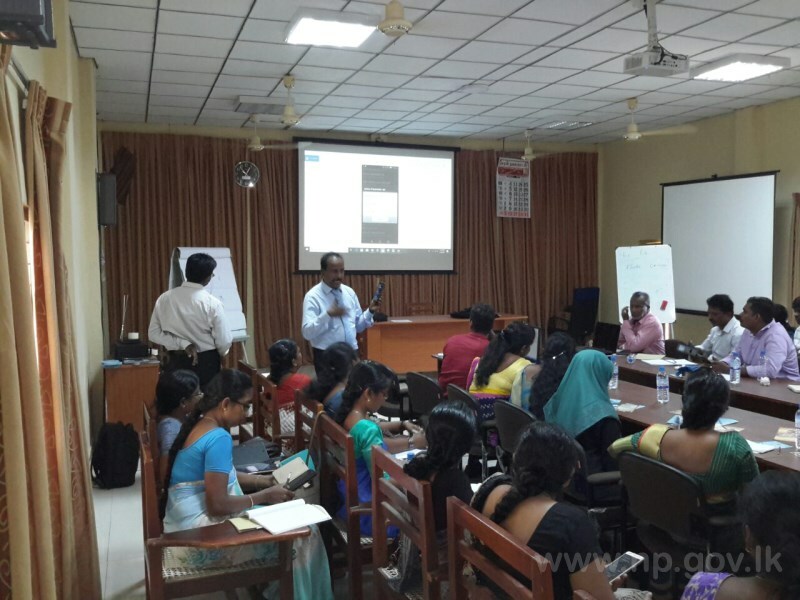 Chief operating officer of crop trainee (pvt) Ltd. Mr.Sachithra Yapa conducted the second session on Social Media App “Govipola” to the officers of the Provincial Department of Agriculture. 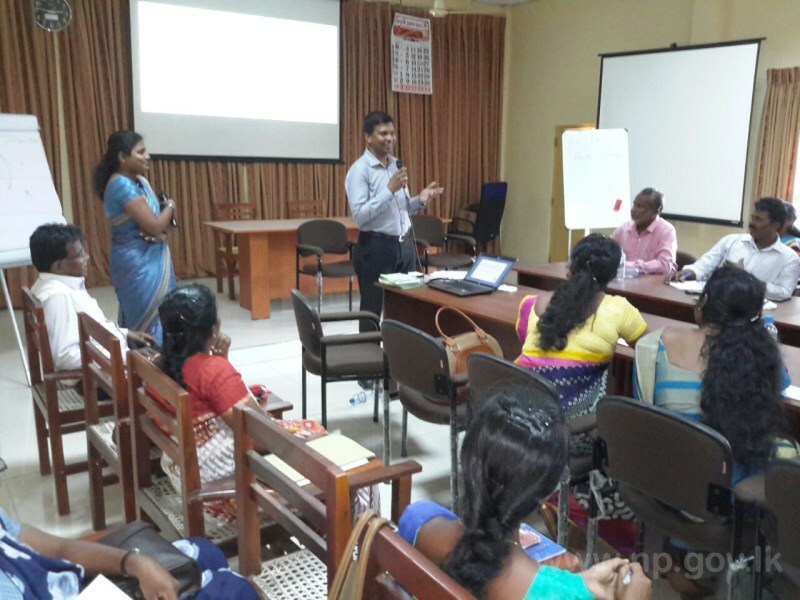 This session was conducted in interactive manner to improve the knowledge and skills to the officers for developing their capacity in operating the “Govipola” App successfully and subsequently developing the capacity of various categories of people such as farmers, farmwomen, youths, members of agriculture commodity based organization, buyers for agriculture produce etc in operating this for their benefit. As its dissemination progress in its own this will create strong marketing linkages between producers and buyers for the agriculture produce and lead to mutual benefits to both parties.